Police said on Sunday that there are four suspects, including a driver, in the alleged abduction. Initially, they said there were three. 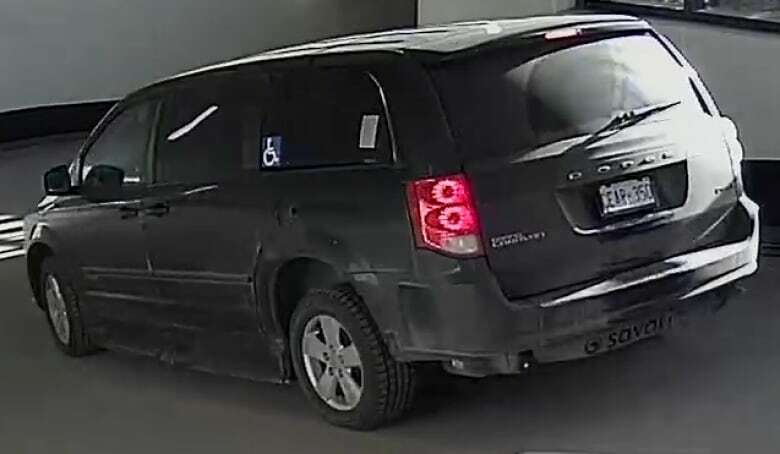 The getaway van is a 2008 to 2010 black Dodge Caravan. Const. Andy Pattenden, spokesperson for York Regional Police, said investigators hope members of the public can help them find the vehicle. 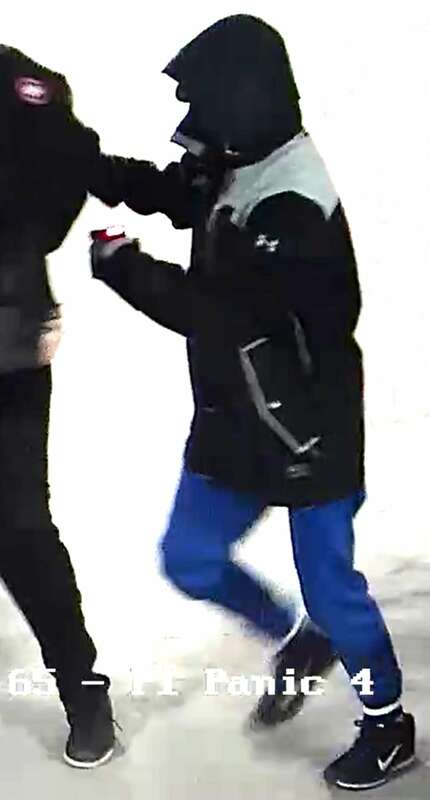 The incident occurred in a secure underground parking garage of a condo building at 15 Water Walk Dr., in the area of Highway 7 and Birchmount Road, shortly before 6 p.m. on Saturday. 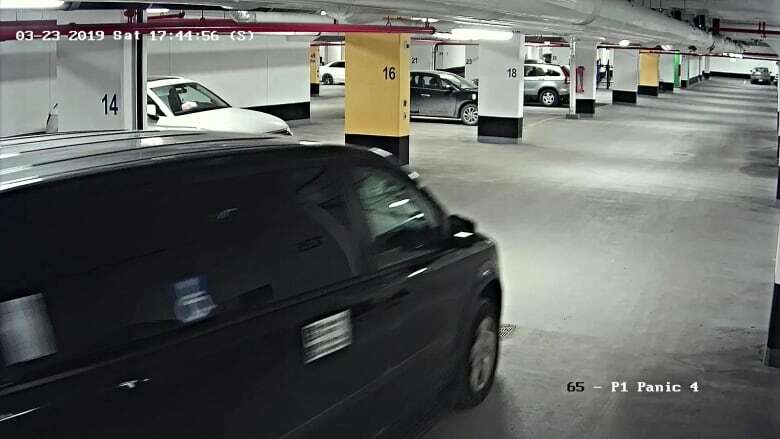 Police said Wanzhen Lu, a Chinese national and a student in Toronto, and a female friend had just gotten out of their vehicle in the parking garage when a van pulled up behind them. The van was believed to be in the garage already when Lu and his friend appeared. Three men got out of the vehicle. One was armed with a conductive energy weapon, commonly called a Taser. Pattenden said the man armed with the Taser ran up to Lu. Lu resisted, was shocked with the Taser a number of times and then "dragged" into the van. Lu is said to be a resident of the condo where the alleged abduction occurred and was believed to be returning to the building. The vehicle then sped out of the garage, but police do not know in which direction it went after it left the garage. "There was a significant level of violence involved in this kidnapping. He was taken 100 per cent against his will from what we can see in the surveillance video," Pattenden told reporters on Sunday. "This was very brazen. This type of thing does not happen frequently at all. This is a very safe community." Pattenden said police are working closely with the Chinese consulate, which in turn has contacted Lu's family. He did not say where Lu is studying in Toronto. "We are very concerned for the safety of our missing person here who has been taken. Police, as well as his family, are very concerned for his well-being. We need to find him as soon as possible." The motive for the alleged abduction is still under investigation. 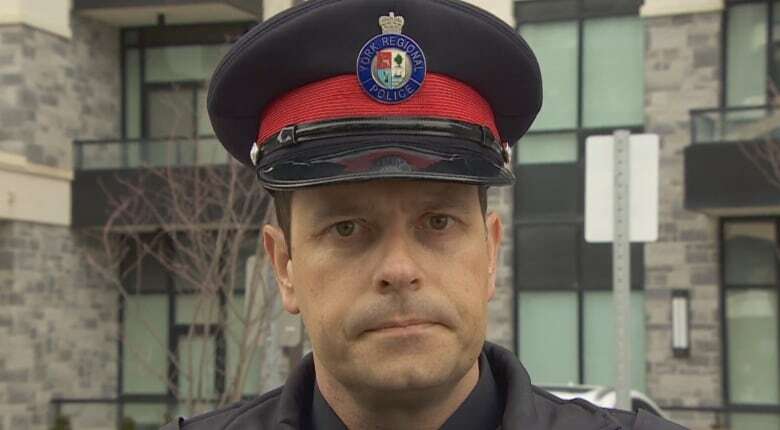 Police are continuing to canvass the building for more witnesses and security camera video and Pattenden said officers were at the underground parking garage all night. "There were a lot of people who did see this. I can tell you that we have, obviously with the images we have put out, secured video surveillance of the incident." It's not clear how the men and the van got access to the underground parking garage, he said. "It is a unique vehicle because it is wheelchair accessible. It does have some unique markings on it, some stickers on it. We are really looking for this vehicle," he said. The female friend was not injured or abducted, but was said to be traumatized by what she saw. 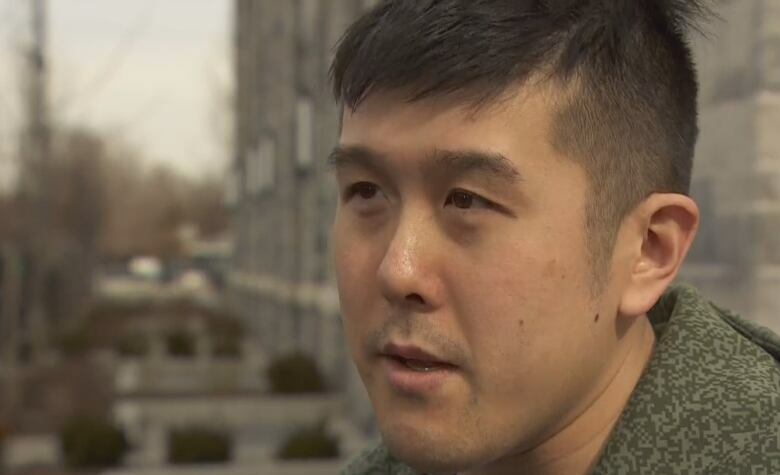 Nelson Lung, a resident of the complex where the alleged kidnapping occurred, said it is possible to enter the parking garage without a fob if a driver follows closely behind another driver. The door is open for about 10 seconds. Both buildings have concierges. The parking garage has three levels and serves two buildings, he said. "I do hope that the gentleman does get found. It's really unfortunate," he said. "I am worried about him, but also worried about the other people in the building as well." Police described Lu as an Asian male who was wearing a black hoodie, black jeans and white running shoes when he was taken. The suspect vehicle had no front licence plate. The back plate, which is stolen, is CEAR350. The van is wheelchair accessible and has a sticker indicating its accessibility. One person was driving the vehicle. Pattenden urged the public not to focus on the licence plate because it may have been discarded. In the images of three suspects, all are wearing hoods that partly shield their faces. 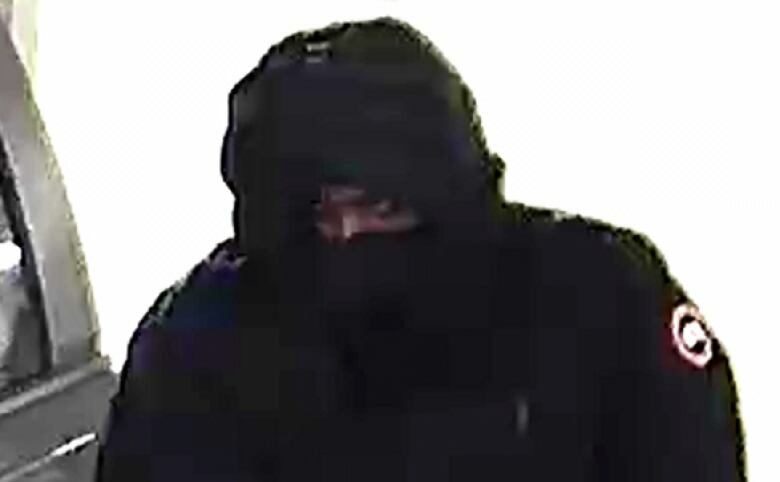 The first suspect is described as a male, wearing a mask, blue pants and a black jacket. The second suspect is described as a male with dark skin, about six-feet, one-inch tall. He was wearing a black Canada Goose jacket. The third suspect is described as a male with dark skin and about six-feet, two-inches in height with a heavy build. He was wearing dark blue jeans with a black jacket. The fourth suspect is described as male who was wearing a green and yellow jacket with a hood. He was driving the vehicle. Police did not release a photo of him. Anyone with information is urged to call York police at 1-866-876-5423, ext. 7541. If you spot the suspects or the suspect vehicle, do not approach them, call 911 immediately, police said.